A man appeared in court today charged over multiple domestic violence offences. As part of ongoing targeting of domestic violence offences, the South West Metropolitan High Risk Domestic Violence Offender Team executed a search warrant at a home in Yagoona about 8.15am today (Tuesday 16 April 2019). During the search, a number of mobile phones and sim cards were seized. 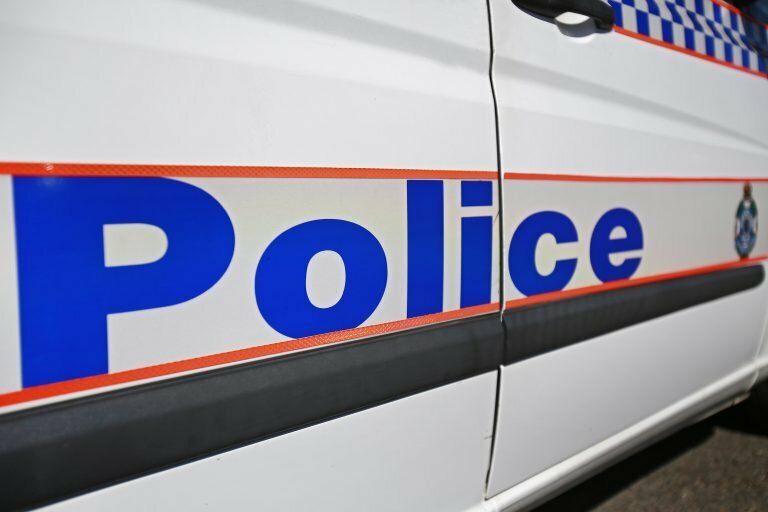 A 29-year-old man was arrested at the home and taken to Bankstown Police Station. He was charged with 50 counts of breach apprehended domestic violence order, 13 counts of stalk / intimidate, use carriage service to harass and breach of bail. Police will allege in court that the man was stalking and intimidating a woman using multiple mobile phones and numbers, which was also in breach of an existing apprehended domestic violence order. The man appeared at Bankstown Local Court today and was refused bail to appear at the same court on Thursday 2 May 2019.